Garver wishes you a Happy Valentine's Day. 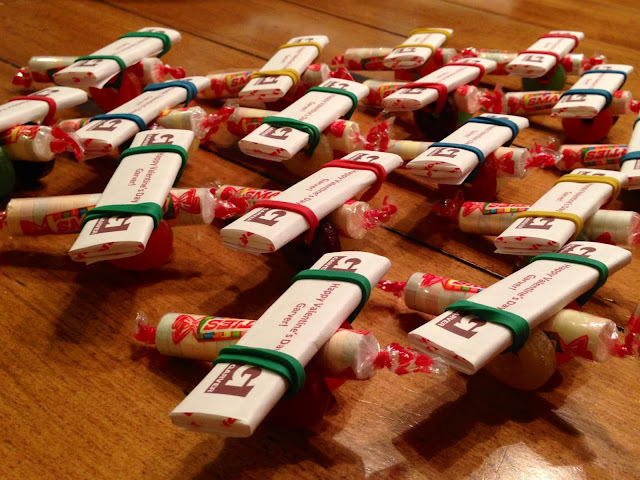 Thanks to Aviation Project Engineer Sara Johnson for making these "sweet candy" airplanes for the Frisco, Texas office. She created the airplanes out of Smarties, sticks of gum, and Life Savers.